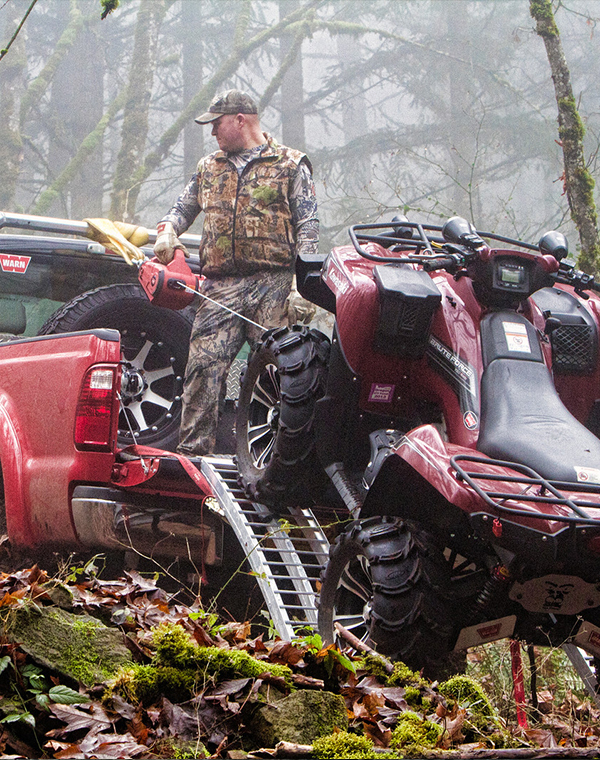 Lifestyles | WARN Industries | Go Prepared. 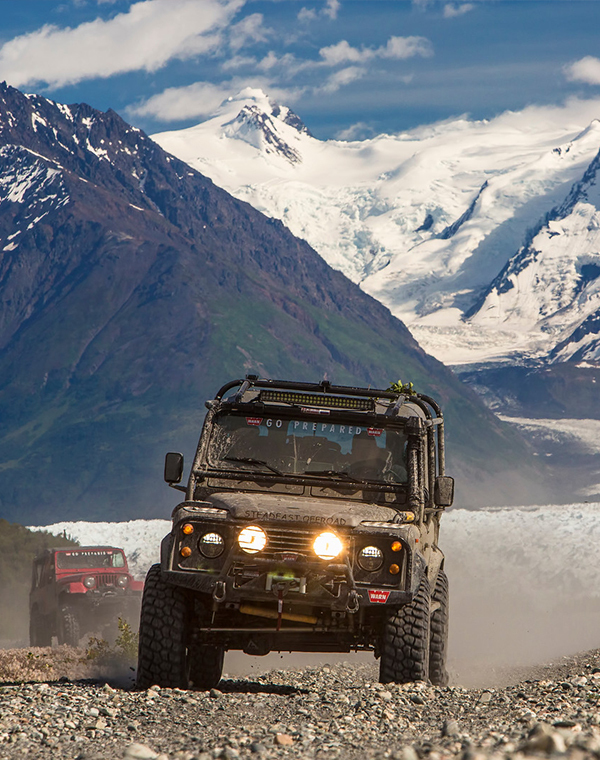 You’re going to be looking at your WARN® winch for a long time. Precisely why we’ve made the new ZEON™ line worthy of jealous stares. 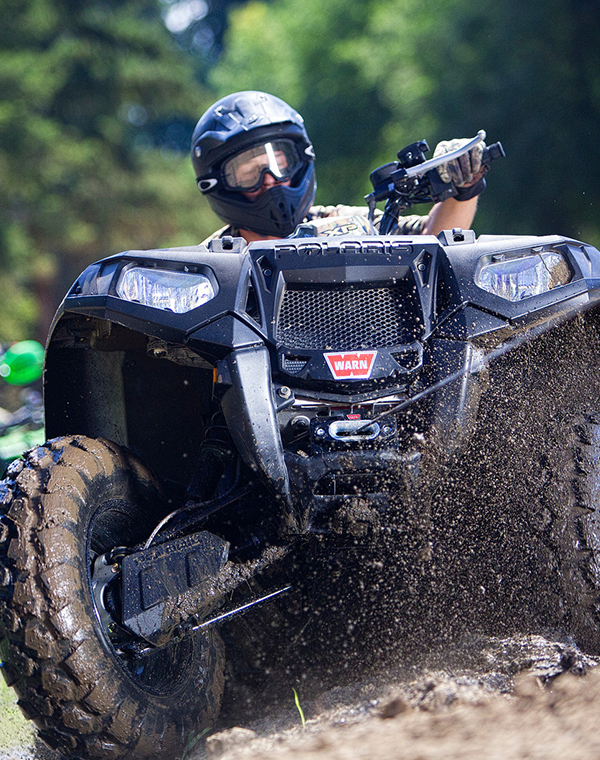 It’s the culmination of hard work, inspiration from off-roaders and the sweat of our whole crew. Now the WARN winch line-up is complete: from Ultimate Performance winches, to Premium Series winches featuring ZEON, to Entry Level winches like the VR Series. 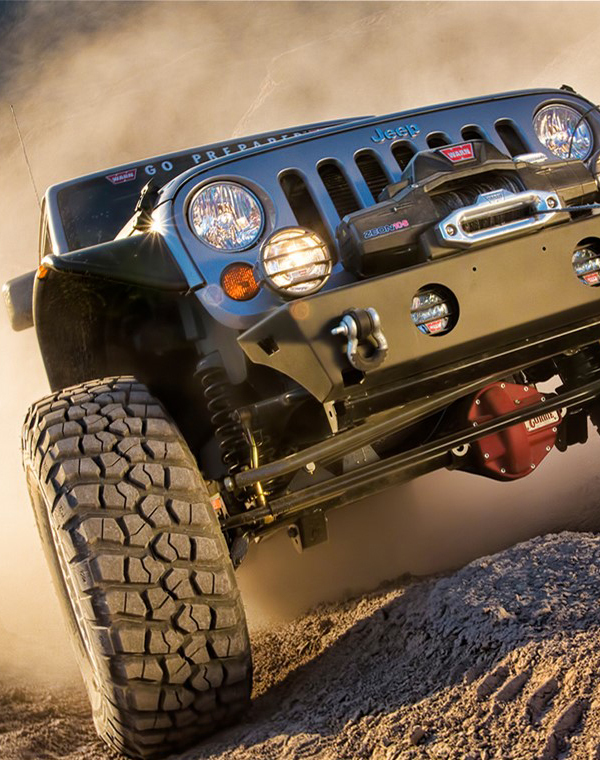 WARN stands behind every winch with a limited lifetime warranty. Which winch speaks to you? At Warn Industries, the people who design and engineer your winches are enthusiasts at heart. 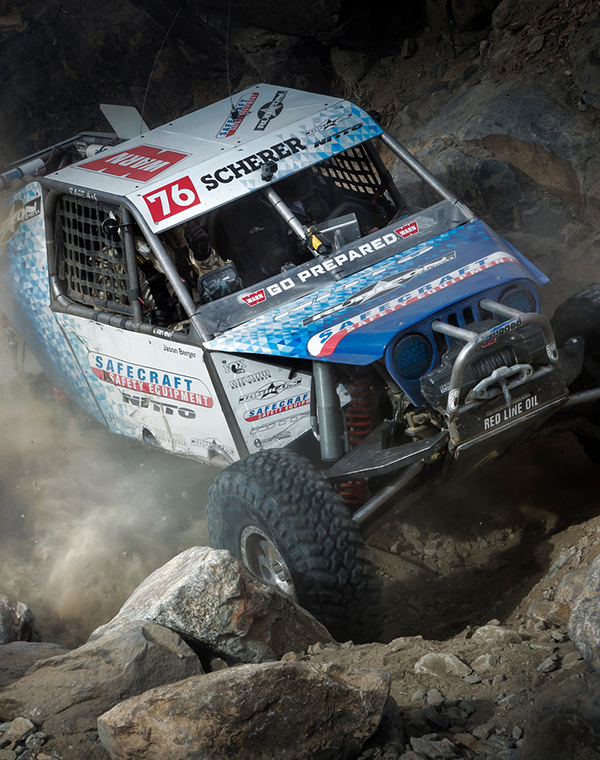 They hear what off-roaders want in a winch. 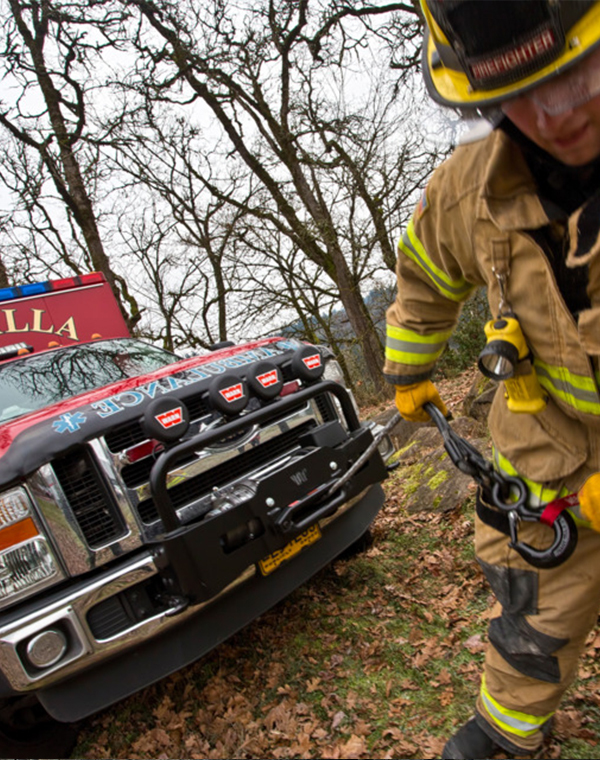 This year, that means a new winch lineup packed with innovations, like durable contactor controls and a new generation of extra-rugged remotes. Plus, we’re introducing the new WARN® VR Series – a line of entry-level winches that make WARN dependability accessible to everyone. To have the best car in the race, we need to have the best equipment... Precisely why we chose a WARN winch. We simply wouldn't use any other winch.